It’s down to the wire! Mother’s Day is in a few days. Give a gift that will help Mom look and feel her best. A Stitch Fix gift card is always the perfect fit! 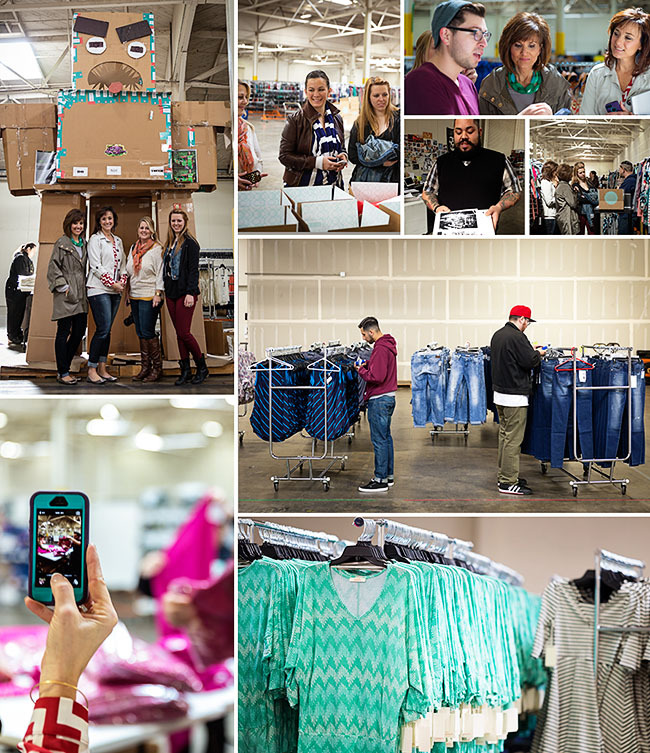 Recently I told you all about our first day at the StitchFix Headquarters a few of weeks ago…….. today I’m going to tell you about day two of our trip to San Francisco and our visit to the Stitch Fix Hizzy, aka the warehouse. **Be sure to check out the end of the post to see how you can enter the $500 Stitch Fix giveaway! Stitch Fix is an online personal styling service for women. My daughter (17) and I look forward to getting our Stitch Fix box each month, so we were beyond thrilled when they invited us to San Francisco, along with bloggers (and sisters) Traci of Beneath My Heart and Cyndi of Walking in Grace in Beauty to get a behind the scenes look at how those cute boxes arrive at our doorsteps each month! 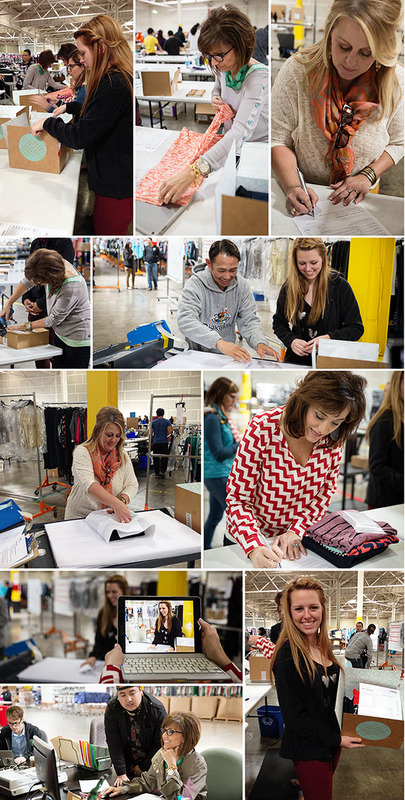 If you missed day one, click here to read about our visit to Stitch Fix Headquarters. …..and if you’re still curious about what exactly Stitx Fix is, you can read my post about my first Stitch Fix box. The Hizzy is where the magic comes to life. A stylist has picked your fix for you and it’s sent to the warehouse via computer. It’s there that it goes thru MANY hands before it arrives at your home. I was blown away at how many check points each order goes thru to make sure you get the BEST Fix possible!! They showed us around and put us to work! We got to pack fixes! We learned how to double check fixes and make sure they contained the correct items, how to fold items neatly, how to wrap it perfectly in tissue, and make sure it looks perfect and pretty in the box! We even got to sign the order slip that we packed the fix! Next we added the return shipping bags and processed the shipping labels and sent them off to be shipped! EVERY single person we met from HQ to the Hizzy was genuinely enthusiastic about their job and making sure it feels unique and special each time you open a fix! I’m pretty sure every time we open our box, all of those smiles come pouring out and show up on our faces too! With Stitch Fix, you get the latest styles hand-picked just for you and shipped right to your door. Simply fill out a personal style profile online, and then the Stitch Fix stylists send you a package of five items to try on at home. Each item is shipped with a custom style card that provides outfit ideas and inspiration. You pay only for what you keep and you get a pre-paid return envelope so you can simply drop the items you don’t want in the mail! Help Mom keep up to date with the latest styles hand-picked just for her and shipped right to her door! If you’re still wondering what to get Mom for Mother’s Day ………Stitch Fix has gift cards ! Treat your Mom, sister , daughter or best friend to a Fix. OR, ask for a StitchFix gift card for yourself! 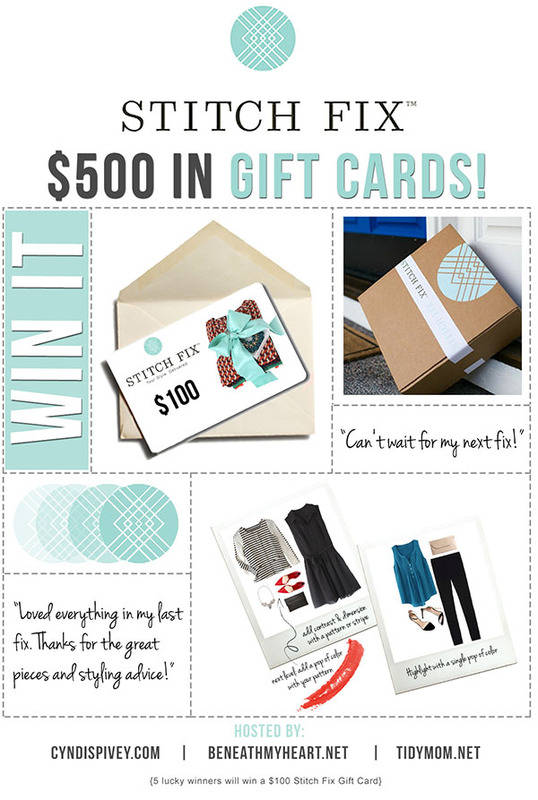 Win it: FIVE lucky winners will receive a $100 Stitch Fix gift card! leave a comment at the end of this post telling what you like best about Stitch Fix! Disclosure: The wonderful people at Stitch Fix hosted our trip to San Francisco and have provided gift cards for this giveaway. I was not compensated in any other way. The post does contain an affiliate link. I love Stitch Fix because I love that someone is selecting items just for me. It is a little box full of smiles and fun! I recently lost a lot of weight, 90+ lbs!! And had no clue how to dress this new busy of mine. Saw a story on stitch fix and the rest is history! I’m in love, it’s amazing how the stylists can pick stuff that not only fits my style but fits my body perfectly!!! Never shopping by myself again. That’s what I like about stitch fix! I like that you can try it on and return for free! I’ve been getting fixes since August and I love that I always have such great options in my closet to wear! 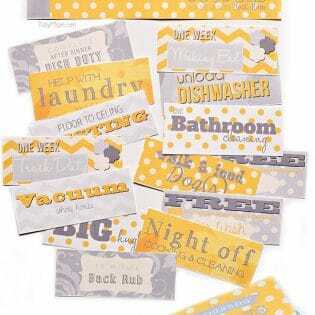 The styling cards take the guesswork out of putting together outfits! Not familiar with Stitch but willing to give it a try. I would love to see what they would pick out for me. Of course the fact that you can try things and return them for free is great, but what I like best is that it’s just such a unique concept and seems totally geared towards the benefit to the customer. I would love to reinvent my fashion with some professional help! I am just hearing about Stitch Fix hear in Florida. I am starting a new job in August and need some new clothes. I love your pictures of the tour. 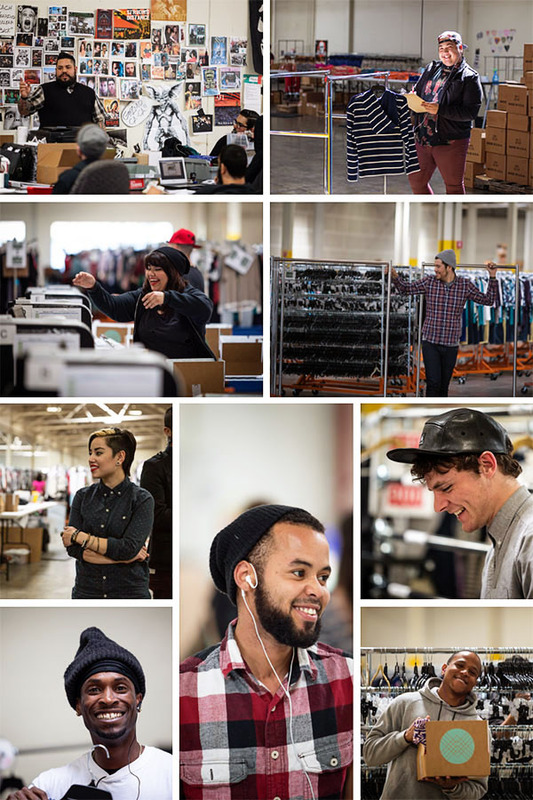 You can tell people really like working at Stitch Fix. Love looking at new cloths. I have a baby and I just don’t get a chance to shop even though I need some new clothes! I LOVE the idea of stitch fix and winning a gift card would help make it more affordable for me! I like that somebody else does the shopping for you!! I like how an expert picks out the clothing. We are stationed overseas (APO) and it’s difficult for me to find clothes that fit and are stylish. I love the idea of something coming right to me! Who doesn’t love good surprises? At 54 years old, I felt I was pretty confident in my style and how to buy clothes. One of my daughters-in-law introduced me to Stitch Fix and I am hooked! After only two fixes I have tried new things and love it! What I especially like about Stitch Fix is that it is tailored to my body type and style, while also helping me try on things I wouldn’t normally. Plus it’s absolutely fun! I like that ithey give styling suggestions with items and different ways to wear pieces. I love that they keep up with current trends so I don’t have to! i love it!! i just got my 2nd box yesterday and it couldn’t have come at a better time! i just turned 40 and was feeling blah and lame and like nothing in my closet was doing me any favors. then voila! this amazing box of fabulous goodness showed up! everything fit, was super cute and i am keeping it all! I like the element of surprise, yet you can establish some preferences for your box! I have very little fashion sense and no time to shop – getting my Stitch Fix delivery every month is a huge time saver – they have helped me to really stretch my wardrobe – I cannot recommend them enough! I love the surprise of seeing what someone has chosen for me! I’ve ended up with some really original pieces that I wouldn’t have chosen myself and I totally love. I JUST LOVE A SURPRISE. There’s nothing better than opening a surprise package of trendy clothes and accessories to brighten your day! I love that as a busy mom I can skip the hassle of shopping and have it delivered straight to me! I like that someone can help me find the right kind of clothes! would love someone else to pick out my clothes! I would love to see what they would pick out for me!!! I just got my first StitchFix box yesterday, and I’m loving it! I didn’t like everything in my box, but that is okay. I had a blast looking at what they sent, checking out the style cards and making my decision on what to buy. I ended up with a really fantastic light summer cardigan and almost pulled the trigger on a couple more items. I am assuming the selection only gets better with each new box. Can’t wait for JUNE! 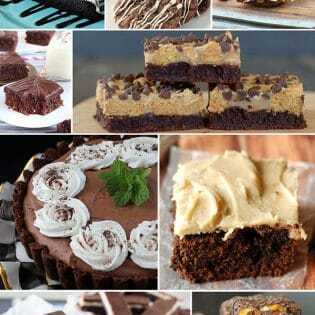 I love that they use my pinterest board for inspiration! I’ve always wanted to just make my pinterest board magically appear in my closet and now I feel like there might be a way to make it happen. It’ll be fun to get new clothes delivered every month tailored to my likes and dislikes. I’m going to schedule the June delivery and I’m SO excited to see what comes! Plus, how awesome is it that you get to try on the clothes AT HOME?! I love that someone else does my shopping for me and keeps me from becoming a frump mom. With 3 little boys at home I have no time to shop for myself. I like that someone works with you to find matches for your style. I’m not always good at that. It looks amazing! It would be wonderful if they offered a wider size selection, though. There are lots of people out there who are over size 14 who still love to look fashionable! I like the idea of trying on clothes that i normally wouldnt ever try on in a store! What an awesome idea! I’m so behind in today’s fashion that this would be an excellent way to get introduced to what’s hot and happening! I love that someone with a sense of style picks out some things for me to try and if I don’t like them I can return with the prepaid label. So much easier than driving to the store to return. What I like most about Stitch Fix is that I would eventually have a workable wardrobe and look more put together. I love that the stylist picks out items I’d never choose for myself and when I try them on, I love them! It’s so exciting to see my box on the kitchen table and see what she picked out for me this month!! !